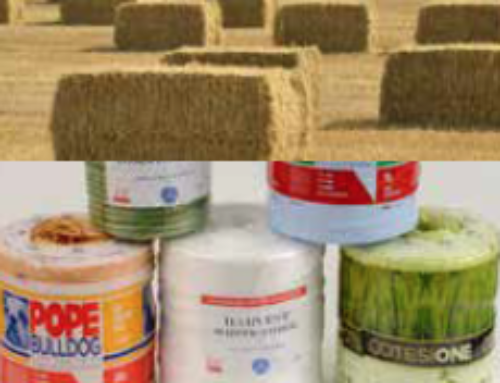 Our range of silage film can be use on all types of machinery. 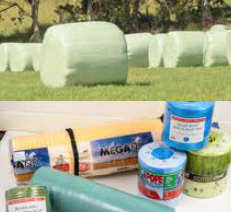 The silage film is constructed from quality materials that deliver high tack and durability. 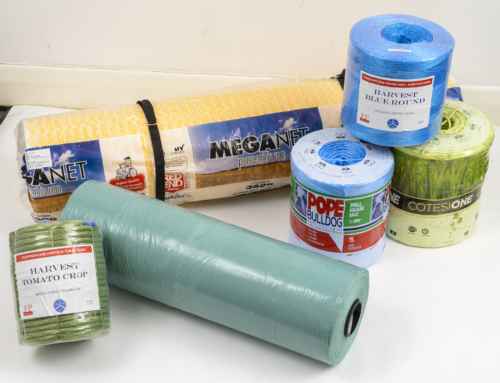 Our silage film comes in a range of colours and specifications that ensure trouble free wrapping during harvesting.